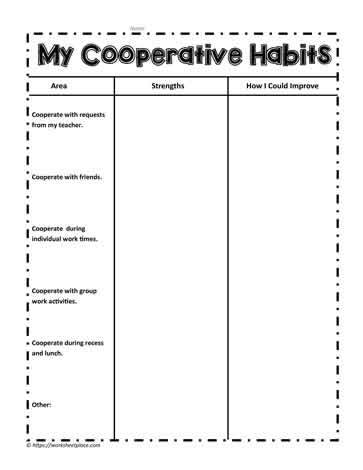 Can you improve your ability to cooperate? Self assess the areas you could improve upon. Cooperation is a character trait worth developing.